SAN FRANCISCO, CA, UNITED STATES, November 14, 2018 /EINPresswire.com/ -- MxHero, developer of the email to cloud integration technology, Mail2Cloud, announces its solution aimed at helping companies preserve critical business records found in emails from automatic deletion imposed by retention policies. Many organizations are implementing email retention policies that delete all email messages over a certain age, for example, after 90 days. By eliminating emails, companies significantly reduce breach and litigation risks. However, the challenge is that email is a primary means of communication and often contains important business records such as attached contracts, employee records, key client communications, written agreements. 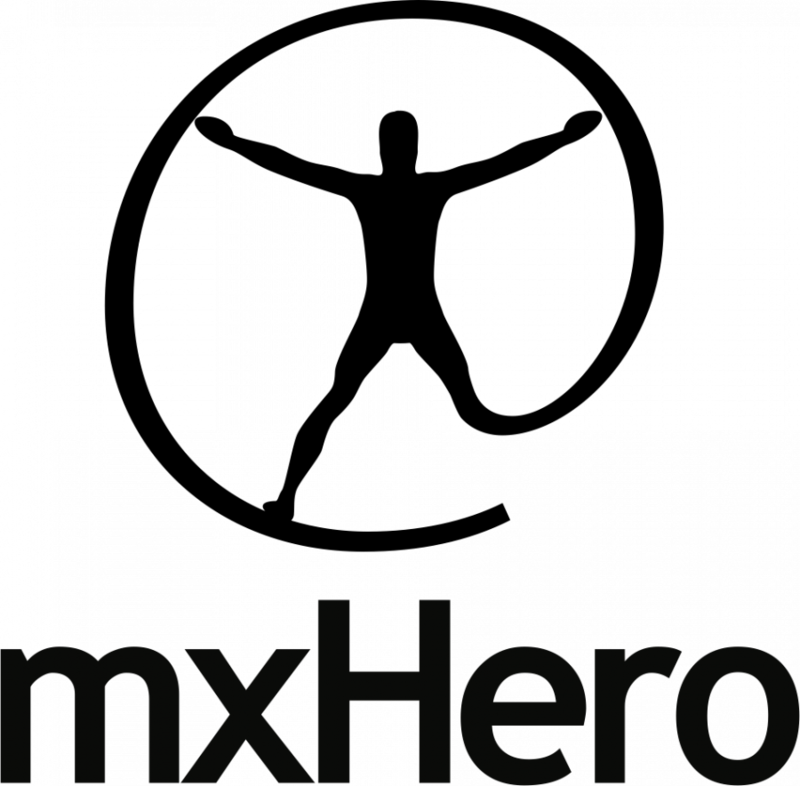 MxHero’s Mail2Cloud provides automated and selective extraction of business record content combined with intelligent filing to secure storage targets, such as, Box, Egnyte, Google Drive, OneDrive, etc. “Preserving email is a security and litigation risk. Companies are increasingly adopting short retention policies for the email communications. However, given that much of business is conducted over email, how does a company not ’throw the baby out with the bath water’? MxHero’s ability to target and extract business records from emails and move them into secure content management systems prior to deletion is proving invaluable to companies from all industries,” states Alex Panagides, CEO, mxHero Inc.
MxHero’s business record extraction solution is compatible with all business email systems, ex. O365, G-Suite, Exchange, etc.